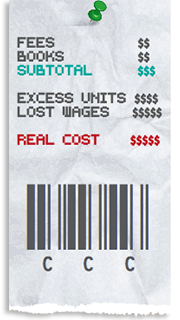 What is the real cost of college in California? Taking extra time and credits to earn a degree is costly and makes college less affordable. The longer students are enrolled in college, the more they will pay for tuition, fees, living expenses, books, and other education-related expenses. Students also forgo potential wages they could have been earning because they are still in school and not in the workforce. And when students are enrolled for longer periods of time, there is less space at the colleges for new students, thus accelerating the trend of extending the time it takes most students to earn a degree. 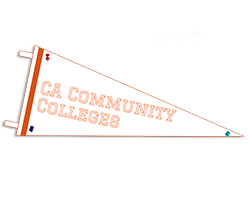 The reports, The Real Cost of College: Time & Credits to Degree at California Community Colleges and California State University explore time and credits to degree and associated costs for students at California’s public colleges and universities. The majority of students who earn their degrees from California’s community colleges and the California State University system are taking longer than two and four years, respectively, to do so. Each report calls for reducing the number of years it takes for students to earn a degree, which would in turn decrease costs and increase capacity at California’s public college and universities. Three tools were created by the consulting firm Postsecondary Analytics, LLC and designed by Codehorts, LLC to accompany these reports. 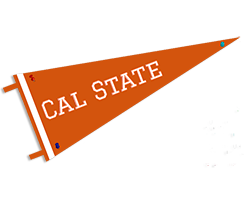 These interactive tools illustrate the impact of different variables on time and costs to degree and the potential benefits to students, colleges and universities, and California of reducing time to degree. We recommend consulting the User Guide before using the tools. 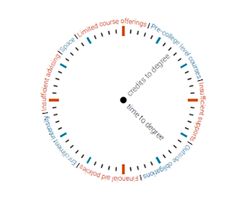 The Time to Degree Tool demonstrates how different factors can impact the time it takes for students to earn their bachelor’s degrees. 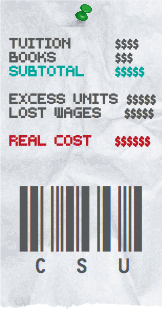 The Student Cost Tool estimates the cost to degree for students depending on institution, income level, age at entry, time to degree and other inputs. The State Cost Tool estimates the cost of extended credits to degree for the state of California. © 2019 The Campaign for College Opportunity.